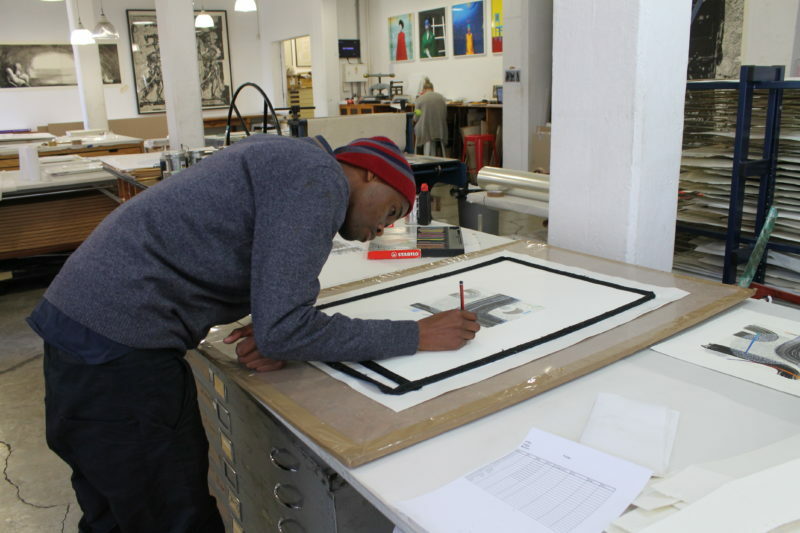 Text by Sbongiseni Khulu – printmaker at the David Krut Workshop. Influence is key in almost any artistic form of expression. 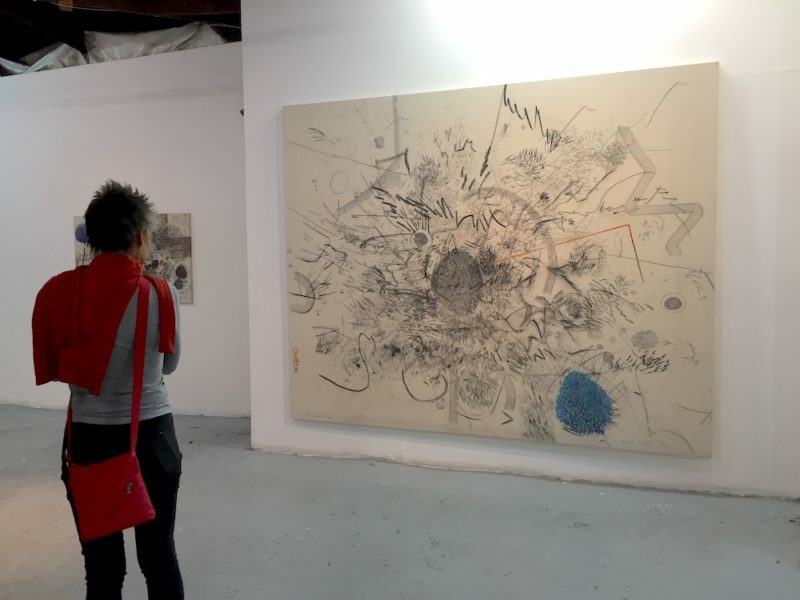 If there’s anything that the past has taught us, it’s that our understanding of art is hugely dependent on the context in which it is created. It’s because of this that we can say everything affects everything. But what does that mean for artist Pebofatso Mokoena? 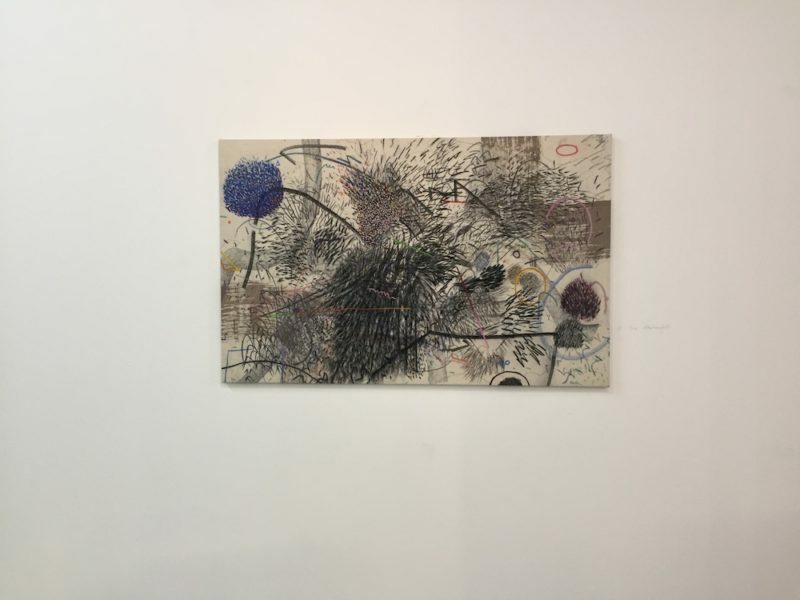 Although Mokoena might still fall under the category of an emerging contemporary artist, he’s created quite the discernible footprint for himself. 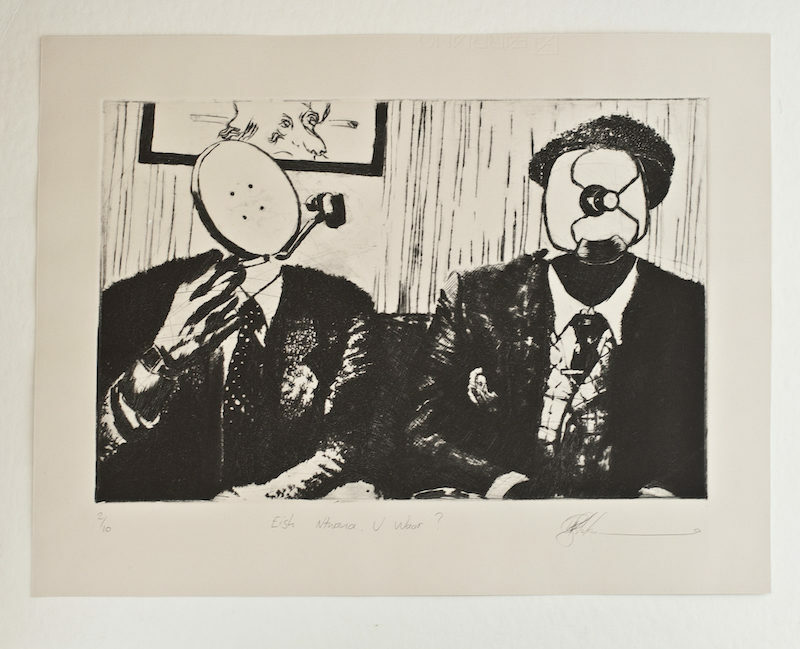 At the age of 25, Mokoena has already exhibited in over a dozen group exhibitions. He has works in the South African Embassy Art Collection. In 2017 he had his first solo exhibition “The Pebofatso Experience” with Hazard Gallery (Johannesburg – Maboneng). Be it in the University of Johannesburg (UJ), Assemblage, Hazard Gallery or Bag Factory, Mokoena continues to explore human nature. One might even say, he delves into his own personal complexities to define the world he sees and the vector based beings that inhabit it. 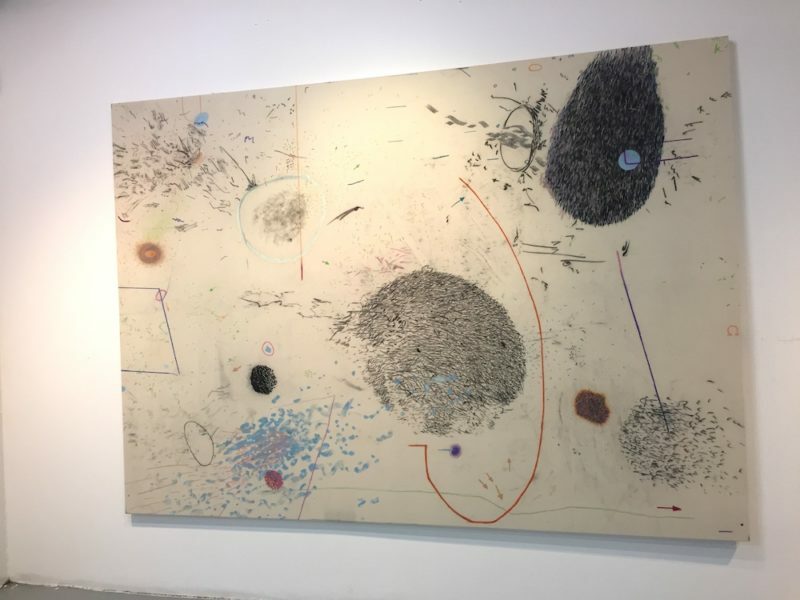 Earlier this year he participated in the Kooshk residency in Tehran, Iran, and there his body of work grew outside the borders of conventional drawing or painting. 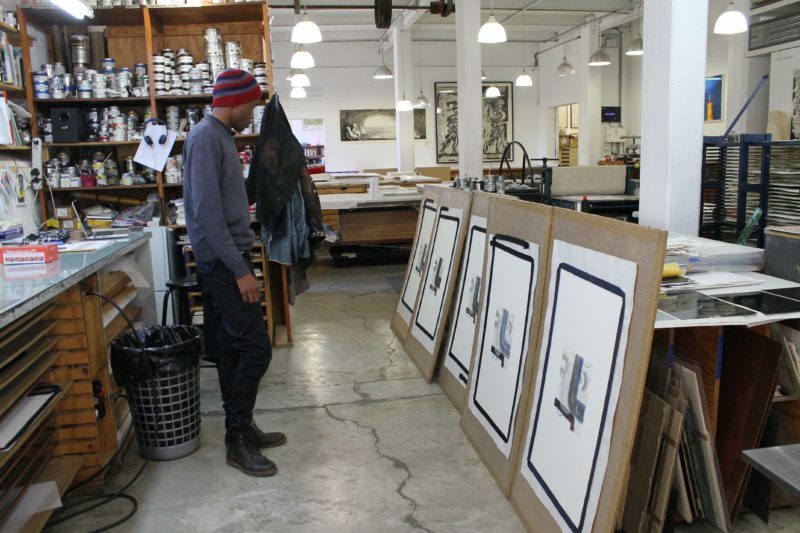 Since his return he’s exhibited work at the Johannesburg Turbine Art Fair, taken on a guest lecturing position at UJ and most recently collaborated with the David Krut Workshop on an etching. The hard ground etching directs Mokoena’s hand to explore delicate intricate line work. Each print is individually hand painted and replicated in a variable edition. The 20th of September 2018 marks his second solo exhibition titled Inside Jobs at the Bag Factory in Newtown. 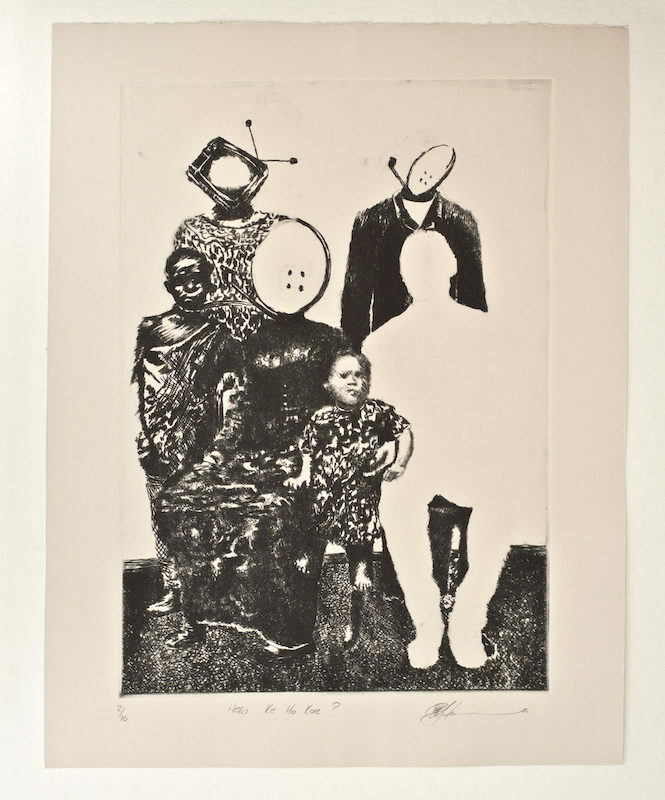 During the Cape Town Art Fair’s fringe event in 2014 David Krut came across the prints of young artist Pebofatso Mokoena. 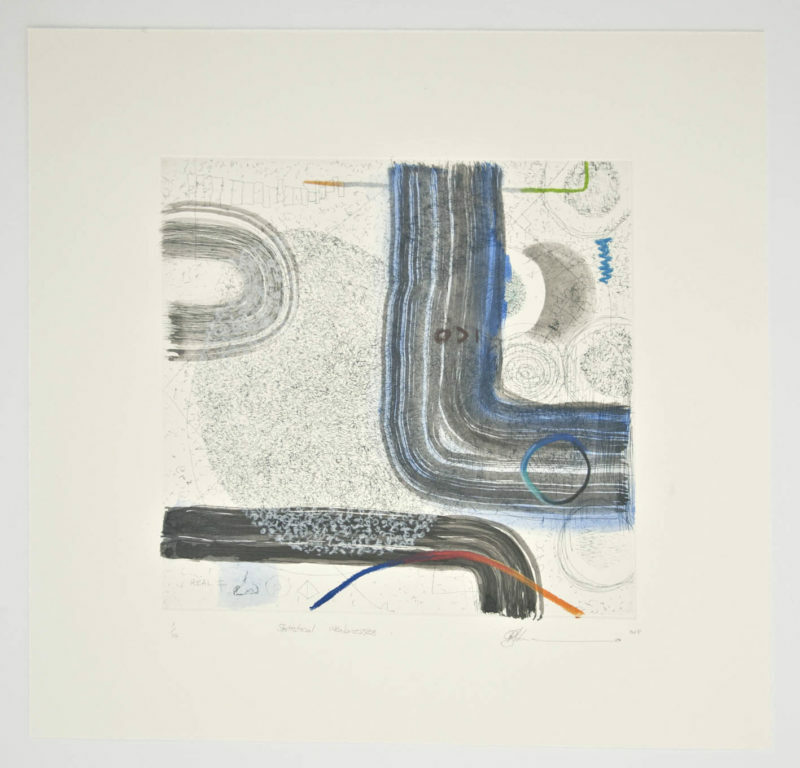 They were drypoints printed from perspex engravings of which Krut purchased in support of young talent. Part of the pleasure of this industry is the opportunity to observe artists grow and change in their practice. 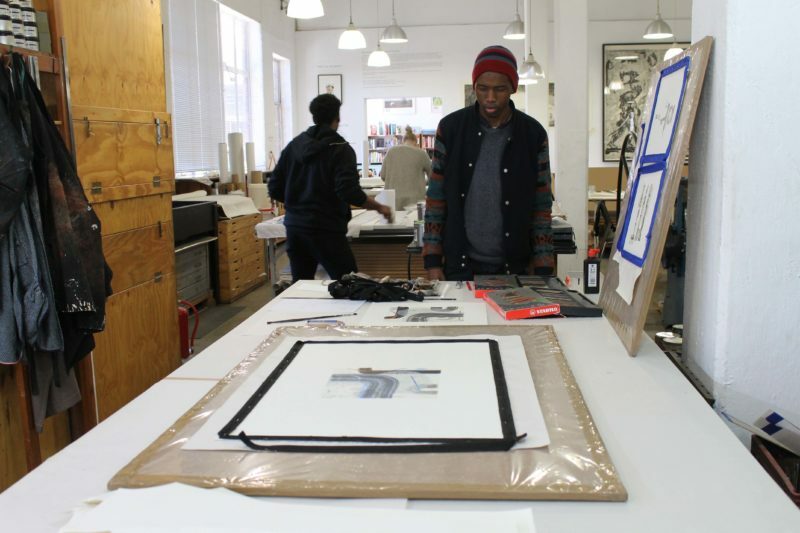 Fast forward a couple of years and Mokoena’s careful construction and subject matter of human nature remains, yet his mark and process have developed.